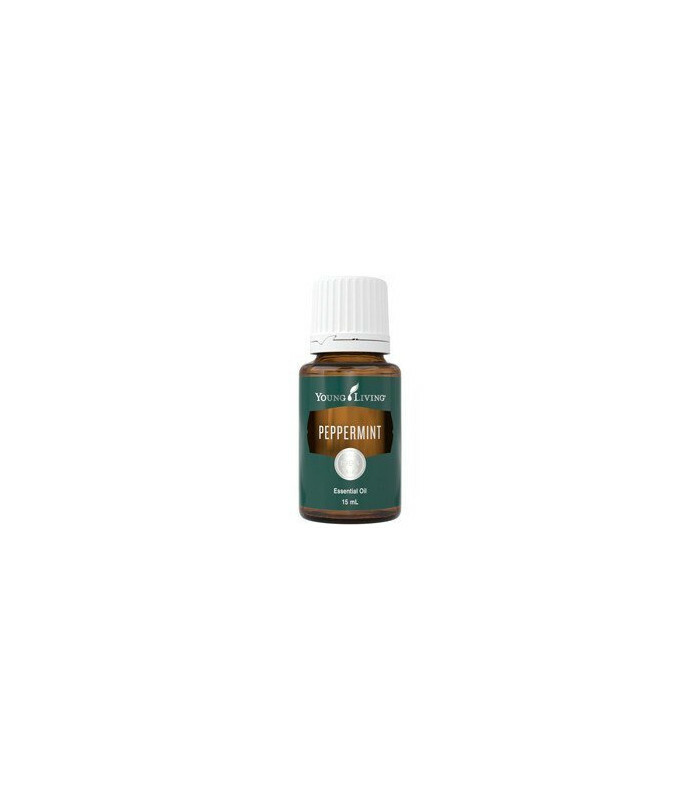 Peppermint (Mentha piperita) has a strong, clean, fresh, minty scent and combats mental and physical fatigue. We accept Visa, MasterCard, PayPal and Direct Deposit. All orders over $150 FREE DELIVERY. Give us a call on 07 5559 1483 or email us for support. 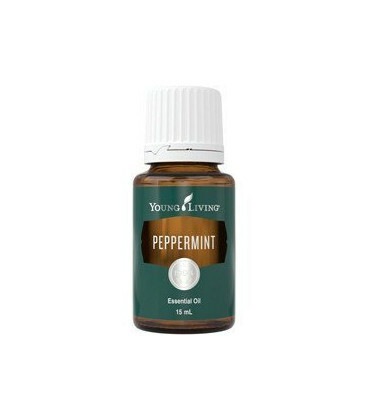 Dr. William N. Dember of the University of Cincinnati studied peppermint's effects on concentration and mental activity and found that inhaling peppermint oil increased mental accuracy by 28 percent. It has also been cited for it's ability to support healthy digestion and promote proper respiratory function. Alan Hirsch, M.D., studied peppermint's value to add to comfort and satiety after a meal. Dr Hirsch found that when inhaled, peppermint improves/restores sense of taste by stimulating the trigeminal nerve and stimulates the brain's satiety center (ventromedial nucleus of the hypothalamus) to curb appetite. 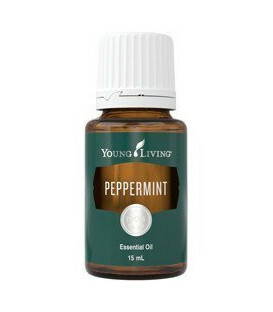 University of Kiel researchers found that peppermint blocked headache pain in a double-blind placebocontrolled cross-over study. Aromatic and topical use. Refer to How to Use brochure and product label. Possible skin sensitivity. If pregnant or under a doctor's care, consult your physician. Dilution recommended. Keep out of reach of children. Avoid using on infants and small children. 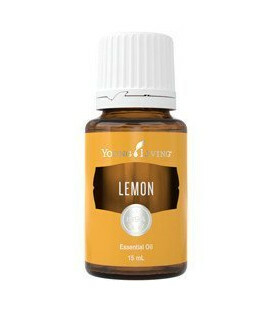 To improve concentration, alertness, and memory, place 1-2 drops on the tongue. Inhale 5-10 times a day to curb appetite. Rub a few drops onto the soles of the feet to relieve digestive disorders and the pain from headache. Cautions: Avoid contact with eyes, mucus membranes, sensitive skin, or fresh wounds or burns. Do not apply to infants younger than 18 months of age. * The ORAC (Oxygen Radical Absorbance Capacity) unit, ORAC value, or "ORAC score" is a method of measuring the antioxidant capacity of different foods and supplements. It was developed by scientists at the National Institutes of Health. While the exact relationship between the ORAC value of a food and its health benefit has not been established, it is believed that foods higher on the ORAC scale will more effectively neutralise free radicals. According to the free-radical theory of aging, this will slow the oxidative processes and free radical damage that can contribute to age-related degeneration and disease.